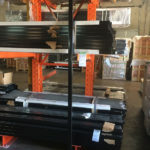 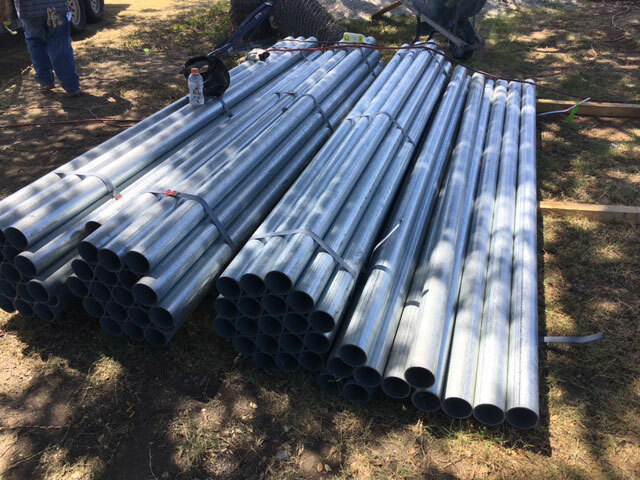 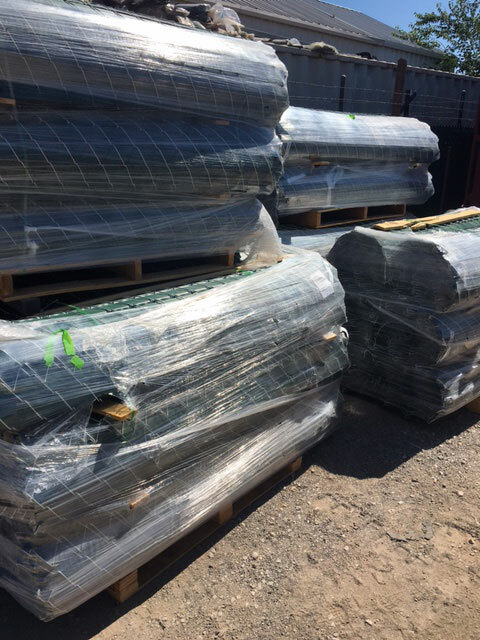 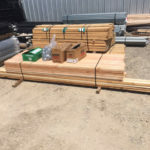 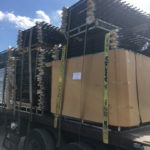 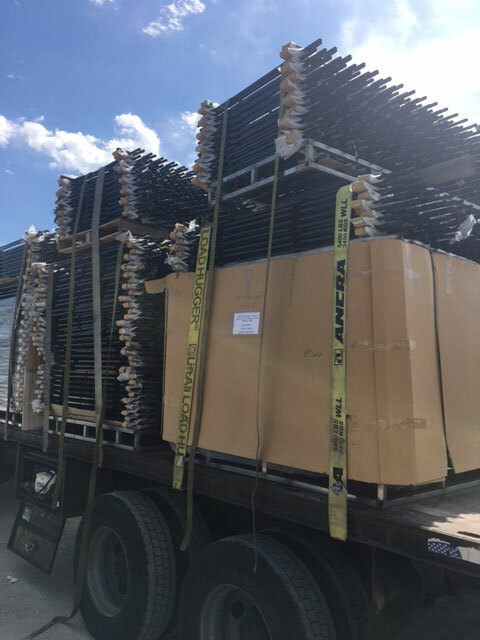 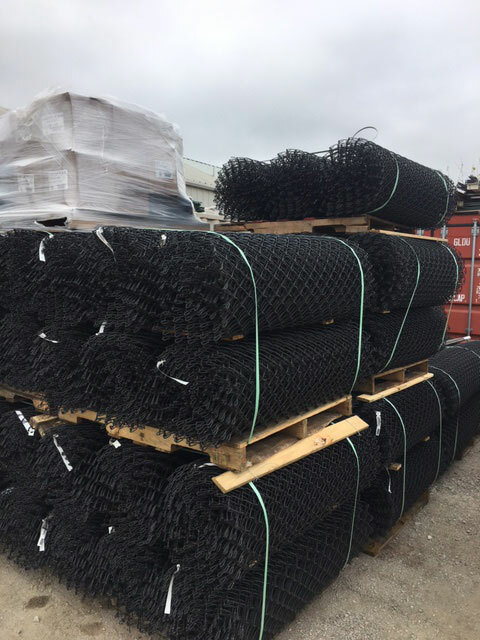 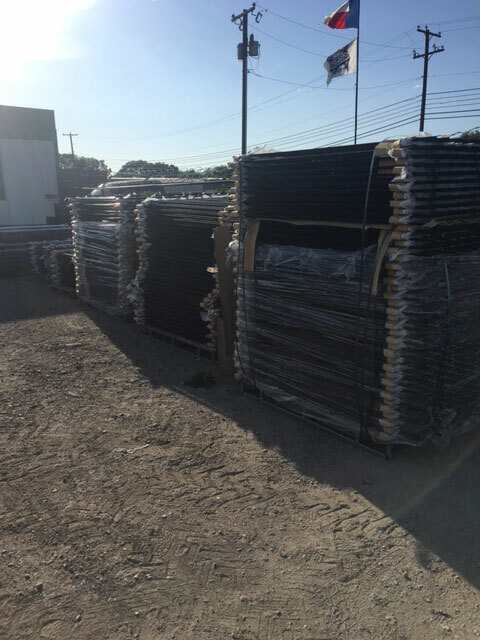 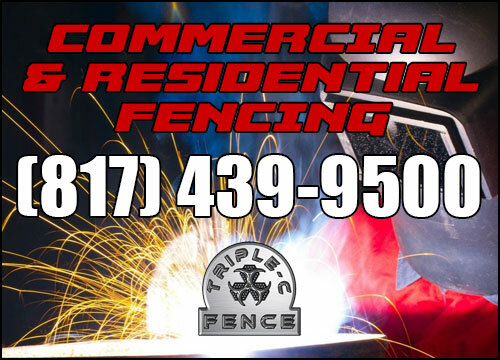 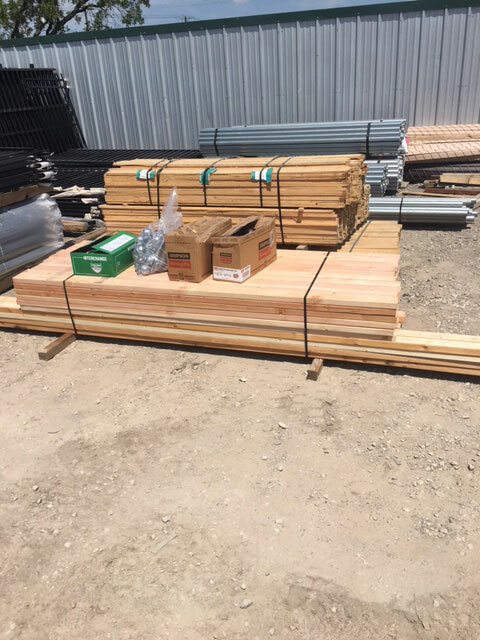 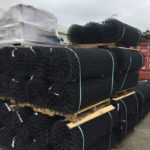 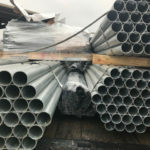 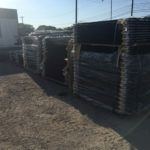 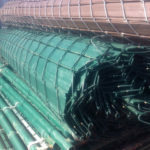 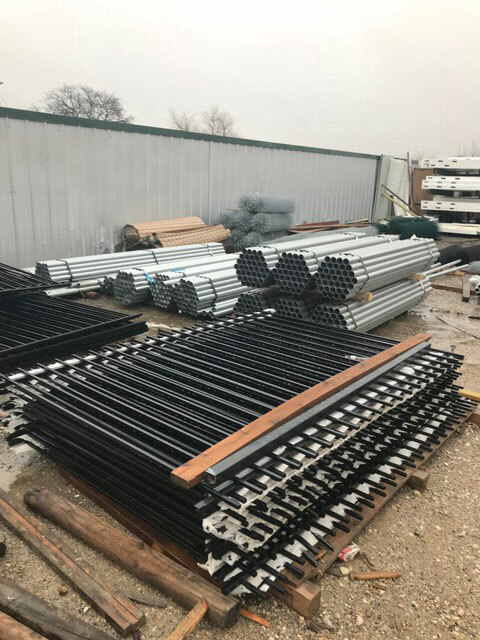 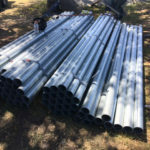 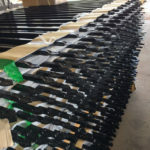 As a full-service fencing materials supplier, Triple – C Fence is your one-stop-shop for all of your do-it-yourself fencing needs. 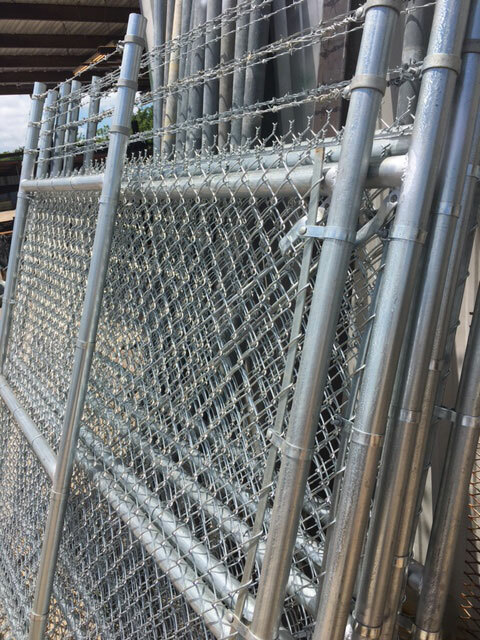 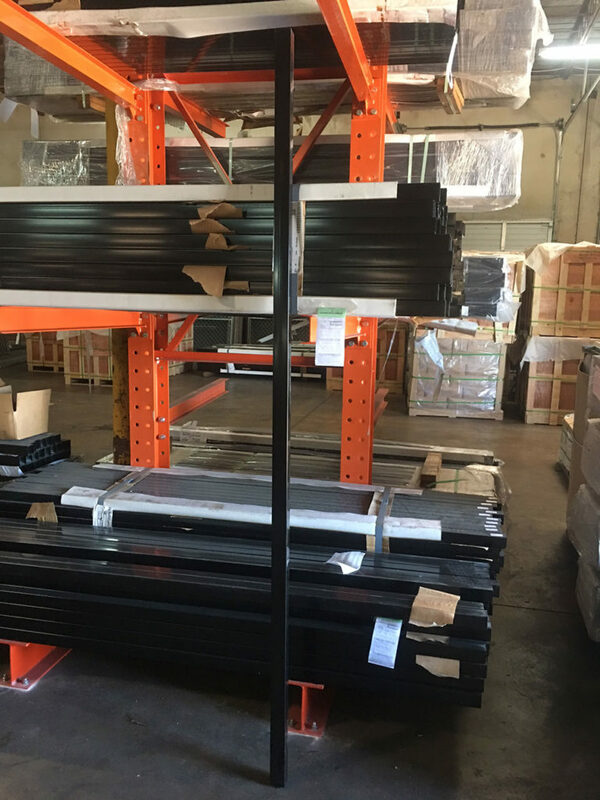 We carry everything from chain link fence to ornamental iron material to all of the hardware needed for your project, including locks, posts, gates, and hinges. 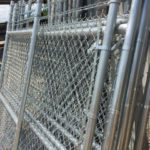 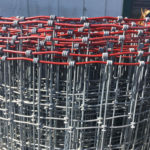 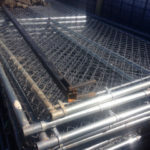 Our solutions include the full range of galvanized chain-link fence including color coated chain-link and aluminized chain-link, as well as more specialized fencing solutions. 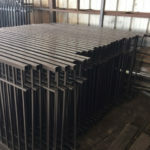 We are highly experienced in the manufacture of custom wrought-iron or ornamental iron fence. 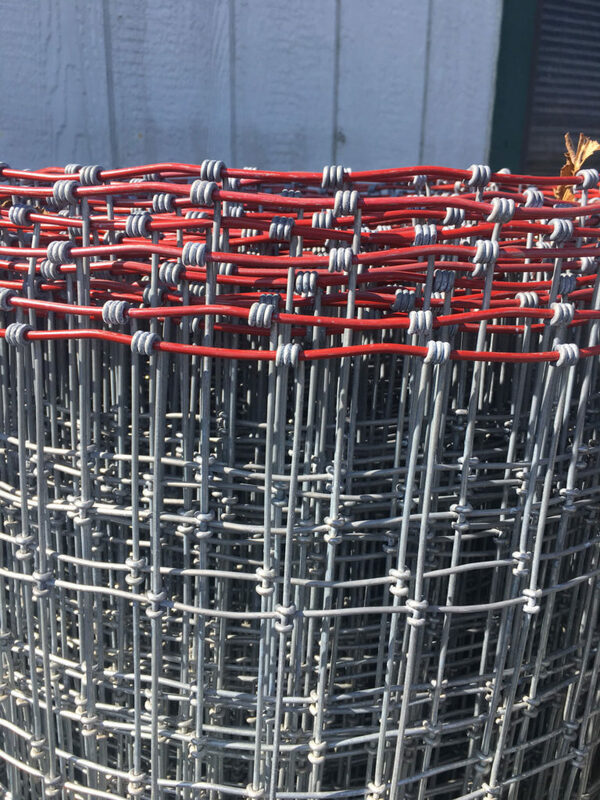 Have a question about barb wire, field fence, vinyl fence, or non-conductive fence? 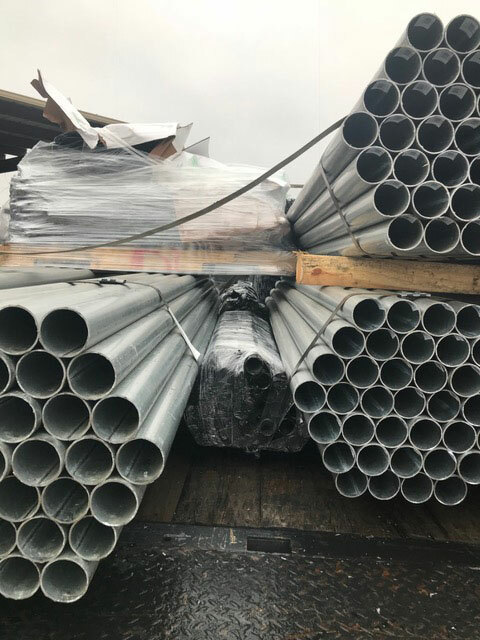 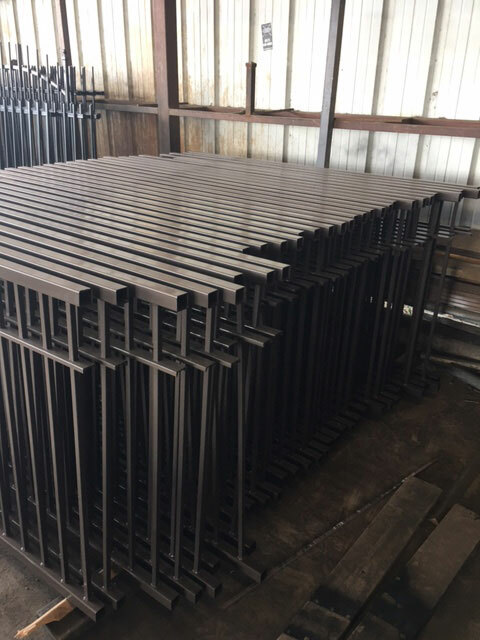 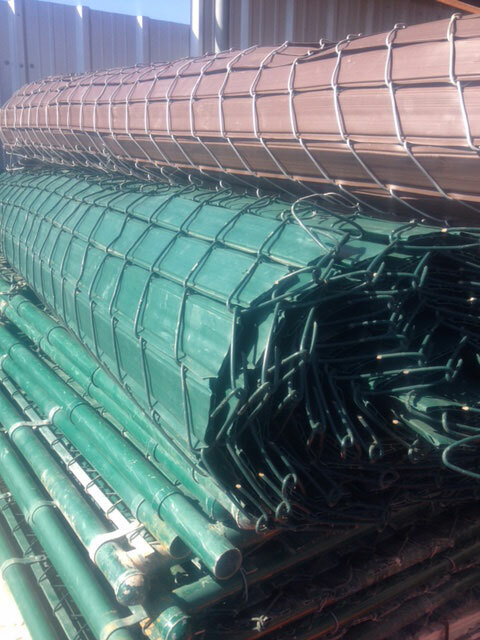 Do not hesitate to reach out, as we have experience with all of these in addition to welded wire fence, PVC fence, and agricultural fence. 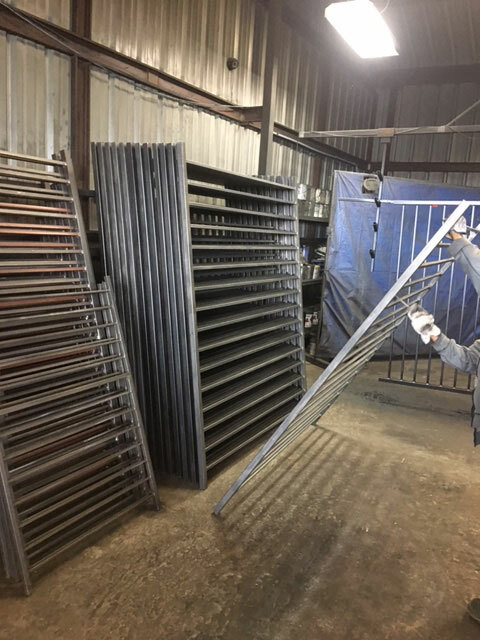 Experienced and trained Triple – C Fence representatives are on hand to help you choose materials for customized projects, and offer tips on fence installation. 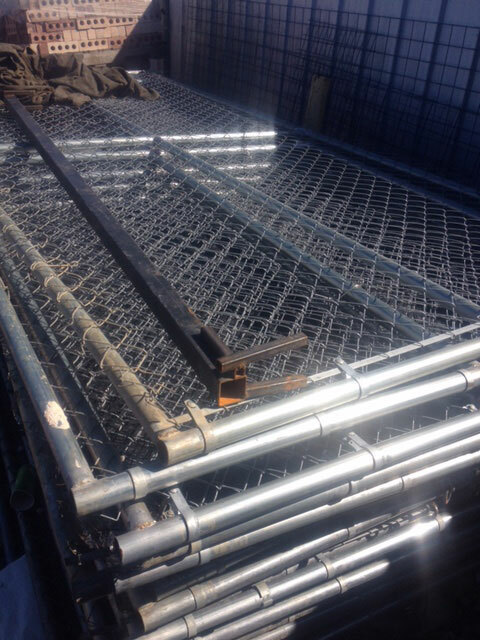 We can do anything to your specifications from custom design chain link to ornamental iron fences. 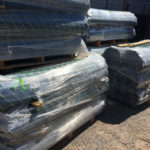 Check out the image galleries below for just some of the material that we stock, and if you do not see what you are looking for just ask! 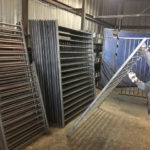 We are capable of ordering any custom fencing solution you are looking for.